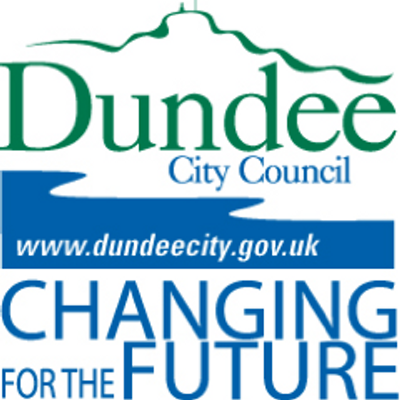 Speed surveys for various sites in Dundee. Surveys are carried out by the Roads and Transportation Division using automatic traffic counters. speed distribution in up to 5 mph intervals. This extract provides a snapshot of data collected by the division.